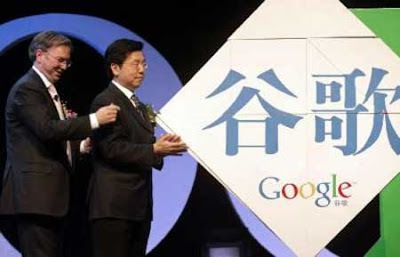 Google China has begun offering links to free music downloads, the first time it has done so anywhere in the world. Google China said it had hooked up with music giants Sony BMG, EMI, Universal and Warner, among others, to provide the legal download service and will share ad revenue with them. The music search links to the www.Top100.cn website, which now contains 350,000 songs and will rise to more than 1 million in the coming months. The new service is an effort by Google to make up ground on market leader Baidu, which has 62% of mainland China’s online search market, compared to Google’s 28% market share, according to Analysys International. Rival Baidu provides links to unauthorized music downloads, claiming it is not enabling them but merely answering search queries. Foreign music labels have launched legal action against the firm. The cases are still pending.